Third time’s a charm… maybe. 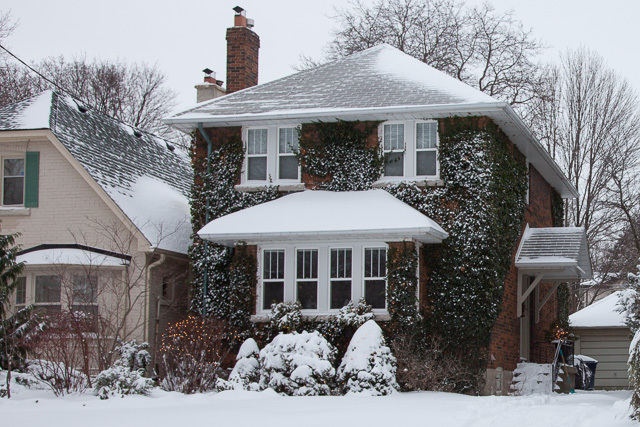 The latest Canadian Real Estate Association (CREA) shows large revisions for sales numbers. Most regions in Canada will see a drop in sales this year, with BC and Ontario leading lower. 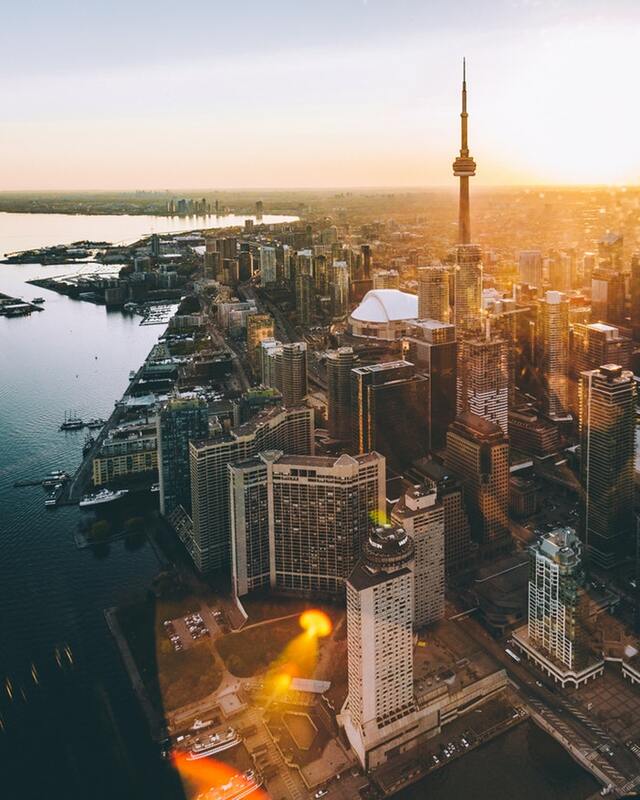 The only growth in sales expected are east of Ontario, but next year is looking rosier. 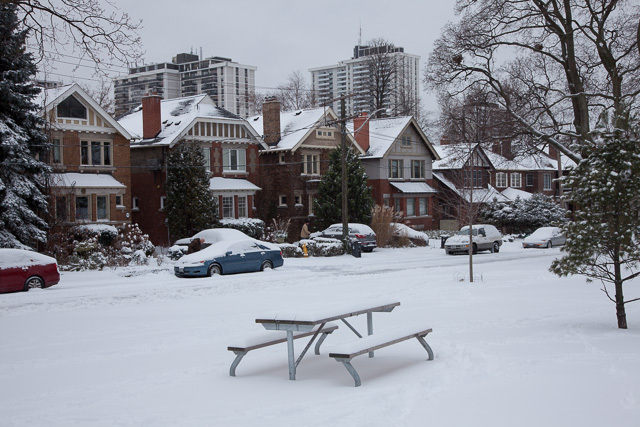 Looking for Mount Pleasant Toronto homes for sale? Contact Me!